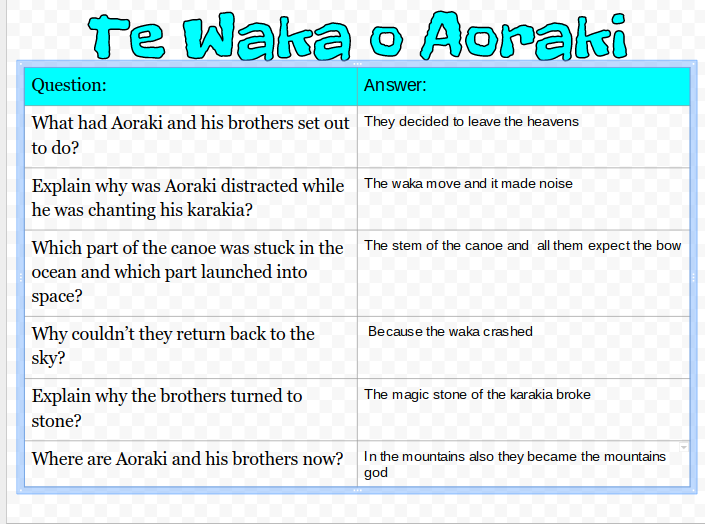 Today my group was learning about Maori technology kites. Leaping into the blue water the boy jumped off the cliff into the blue shallow water to do a big bomb.The bomb was like a killer whale splashing me from down below. Powerfully and quickly the god proves to the boy that he can do a bomb and swim and to prove him that he is so good.When god did his bomb he came back up and splashed the bmx boy.Then the bmx boy believed that the man was god. Yesterday room 11 and 12 made kites in our groups.Then Ms Moala went to go buy some straws and then we went in our group spaces.Then Ms Moala said the oldest has to go and get the straws and count how many people are in the group I was the oldest in my group so I went to go and get the straws and some paper for my group then we made some kites.First we fold the paper then we cut the paper and then we open the paper and put the straw on it and get the tape and tape the straw onto the paper then we get another straw and tape it on.Then we colour it in when we finish colouring it in then we poke a hole in the kite and get a string and put the string thru the hole and make a not then we went outside to go fly our kite. Today the pav made kites in our groups when we finished we went outside to go fly our kites my string broke off my kite but it still worked. Soaring through the sky I feel like superman crashing through the waves I feel like a dolphin.This experience is a feeling you only get every so often.Hopping over the waves butterflies fill my tummy. Spinning and twirling through the air, I show the supporters all the tricks I am able to do.I can hear cheering and screaming from all my supporters.The hardest part about kite surfing is packing up.Having to pull the kite in on a windy day is hard work. Kite surfing is such an incredible sport. 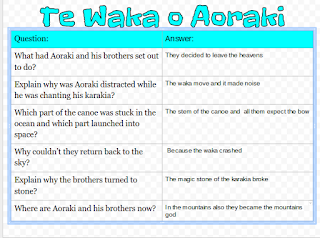 Today we read te waka o aoraki and answered some questions. 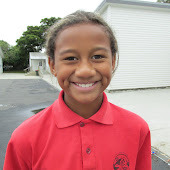 Every Tuesday Mrs Moala’s literacy class goes to orienteering.Orienteering is our kiwi sport. First Leon told us to get in buddy’s so we got a buddy my buddy was Jane. Leon told us that we always have to face the map to north and we half to follow the map.Then they gave us the maps and a paper with numbers on it. We have to go around the school with our buddy and clip the numbers on the paper. 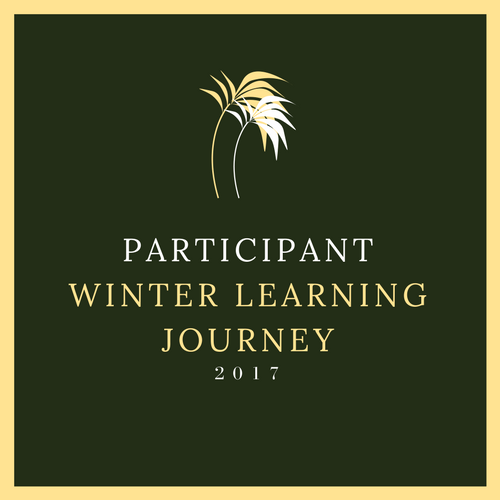 When you finish course 3 we have to go get another map and give the map to your buddy.When we're on course 4 we had to go around the school again to find different letters to complete course 4.When you go around the school and clip all the numbers you go back to Leon and Irene. When you go back to Leon and Irene you give the maps back and the papers and go back to class. 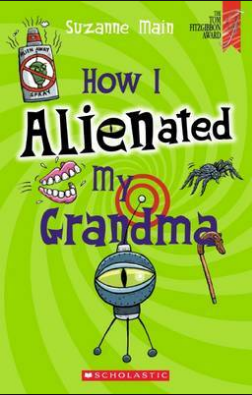 Today I read two chapters about how I alienated my grandma chapter two: if Michel new that his mum liked the vase in the hallway he would't have used it for a target for practice well i'd like to think not he said.Michael! that vase belonged to my great grandmother mum hissed as she swept up the pieces phew I said what do you mean by that mum's tone was scary I did't know it was just a second-hand one I explained and old. Now you'll be able to get a nice new one.